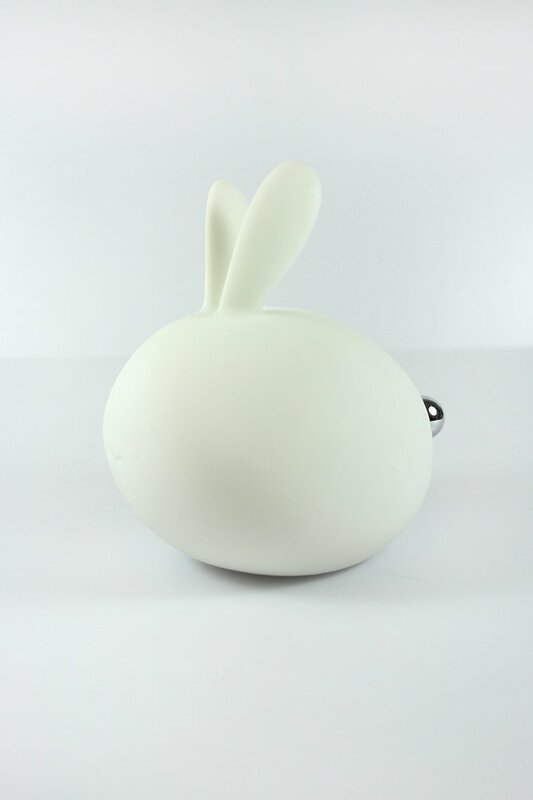 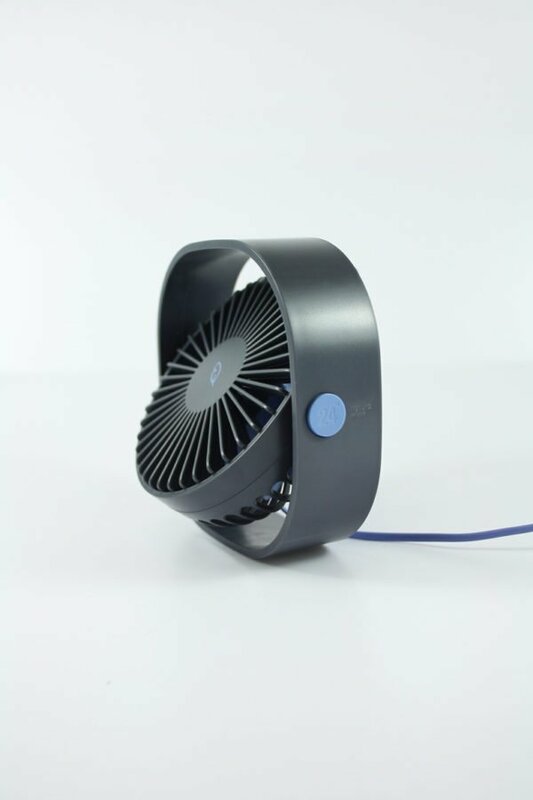 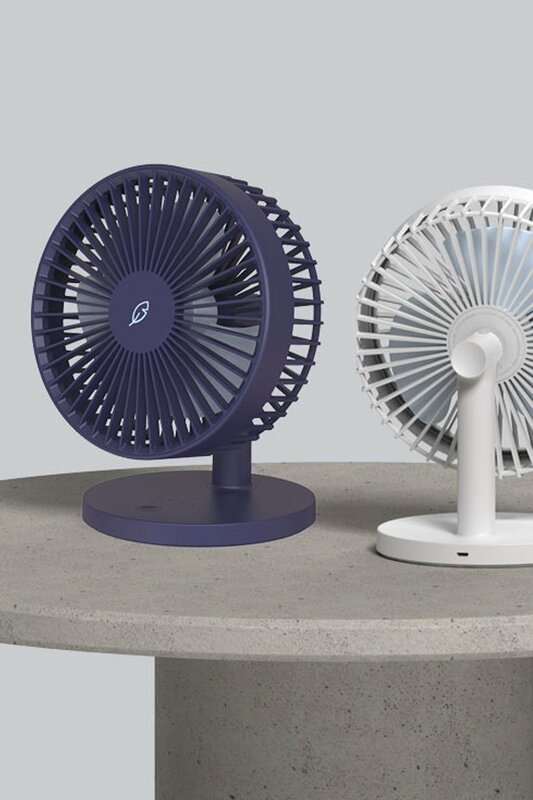 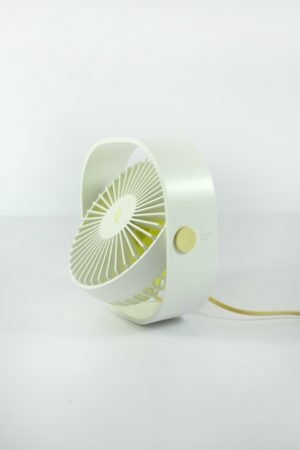 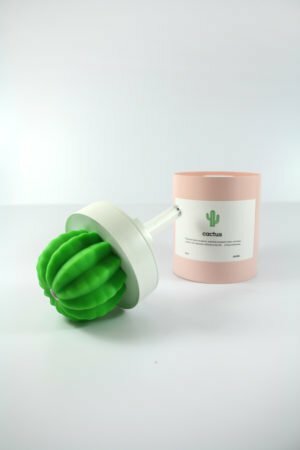 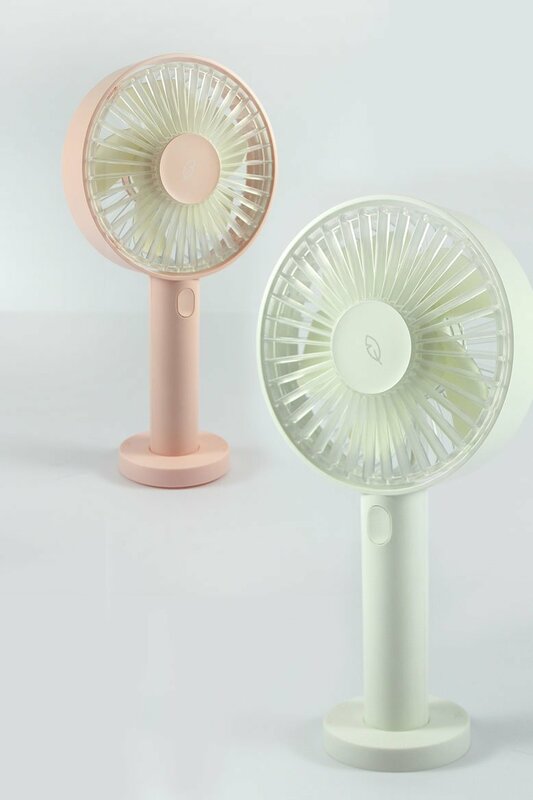 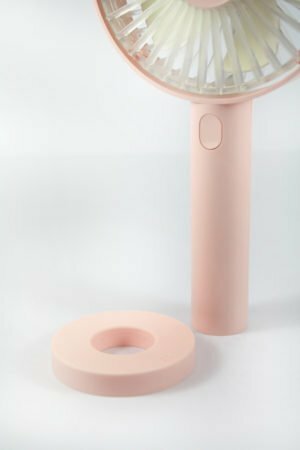 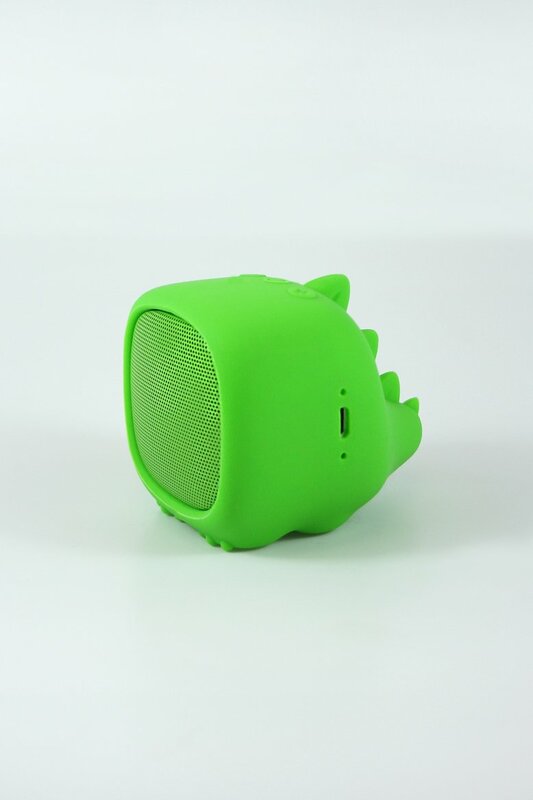 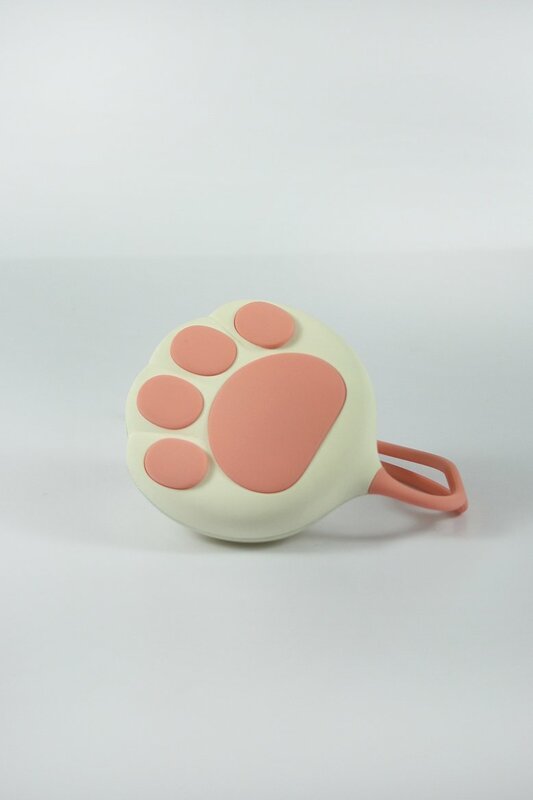 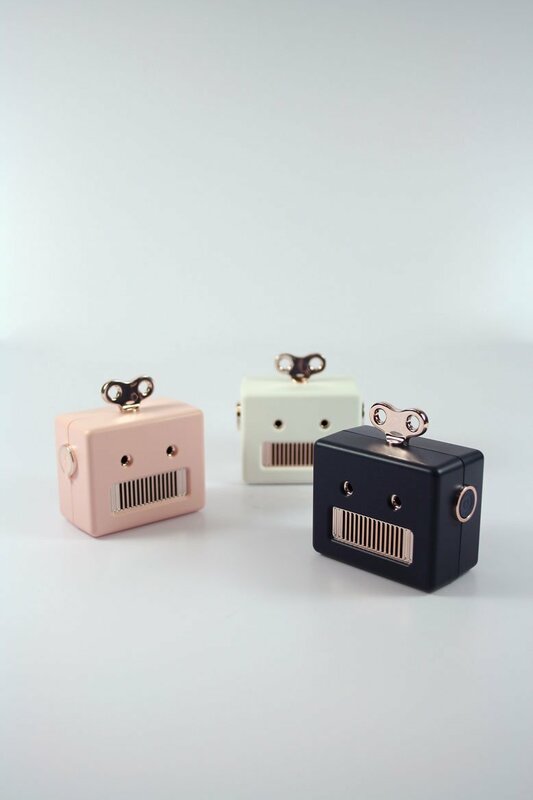 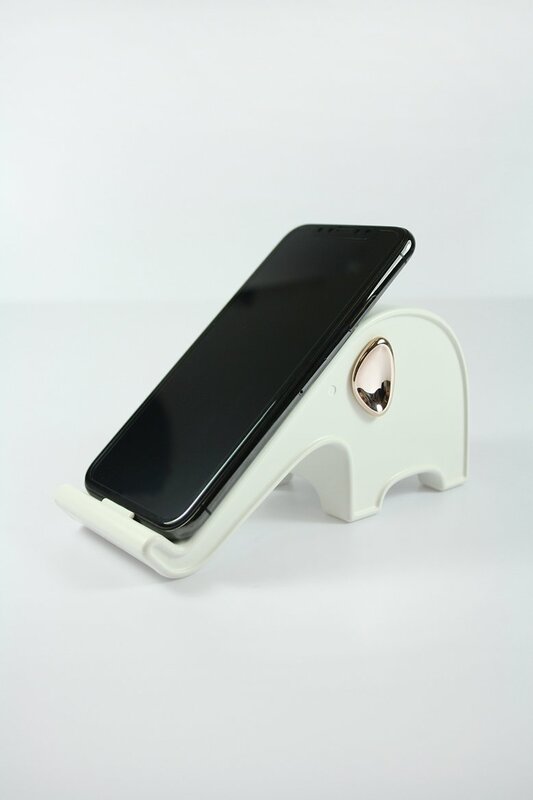 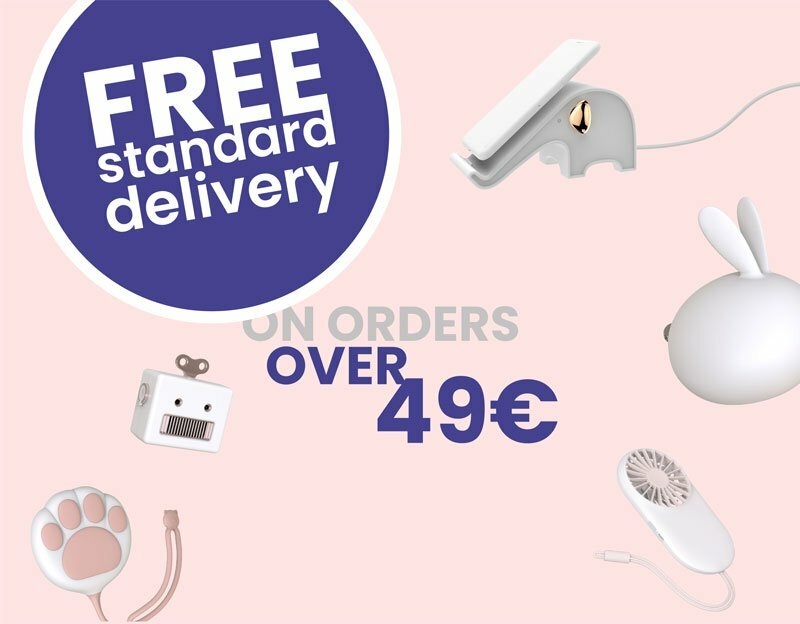 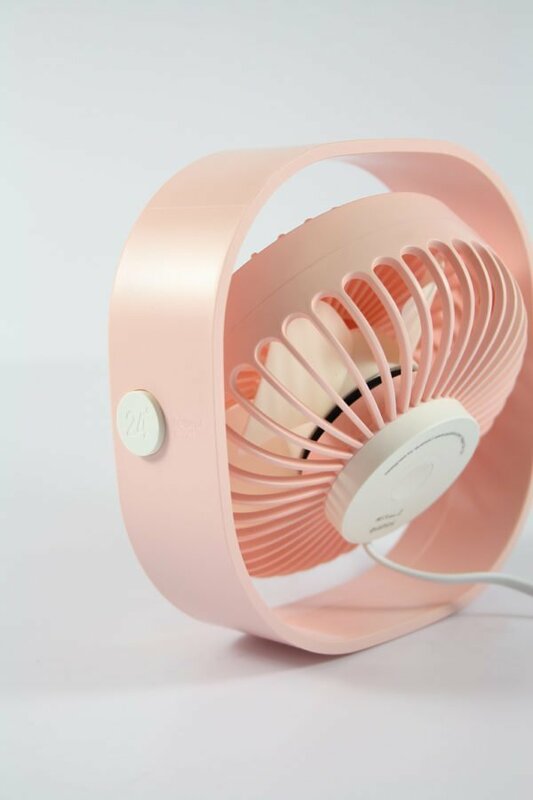 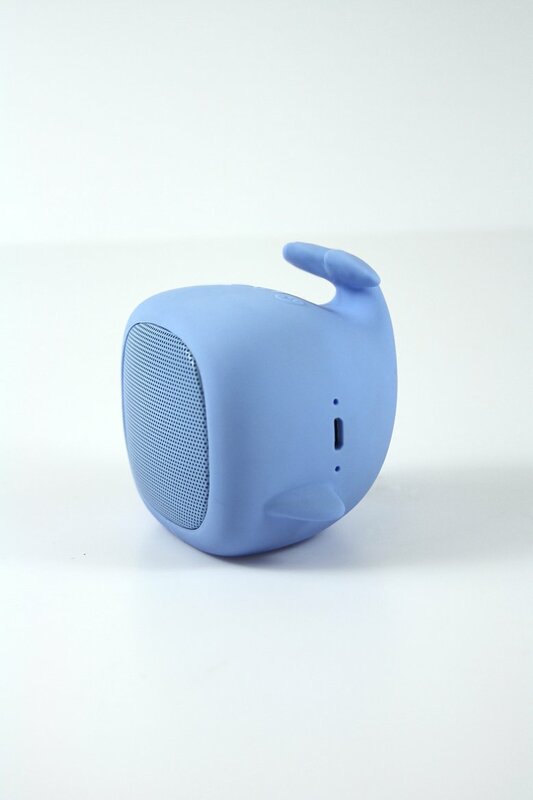 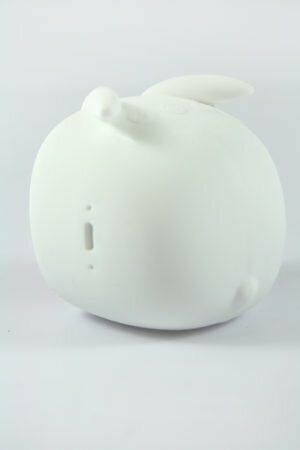 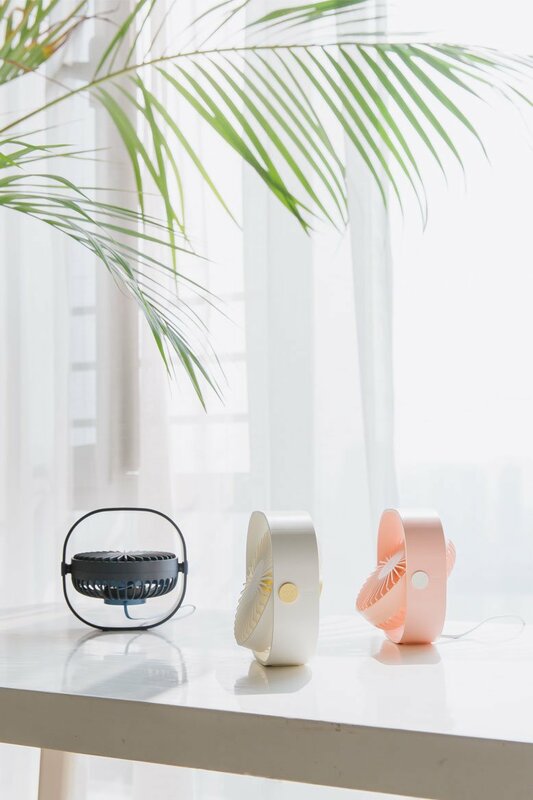 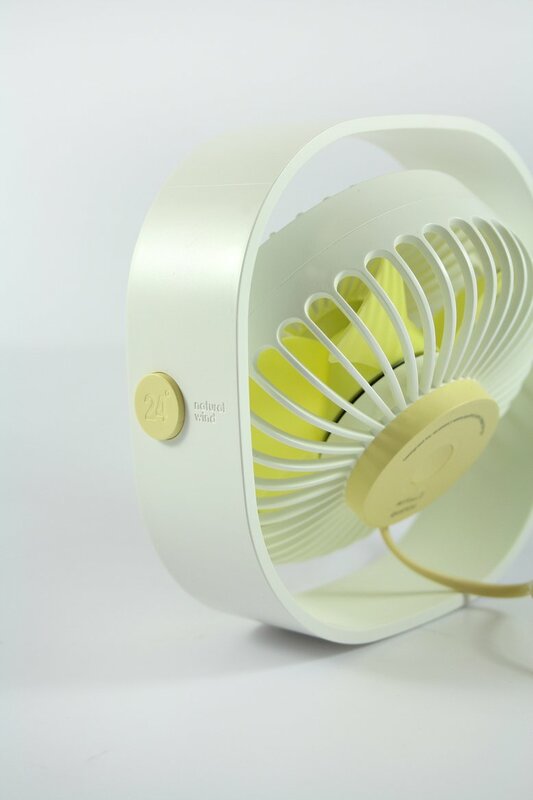 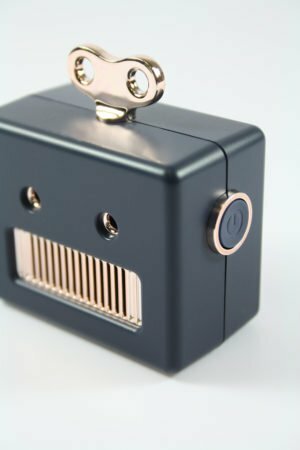 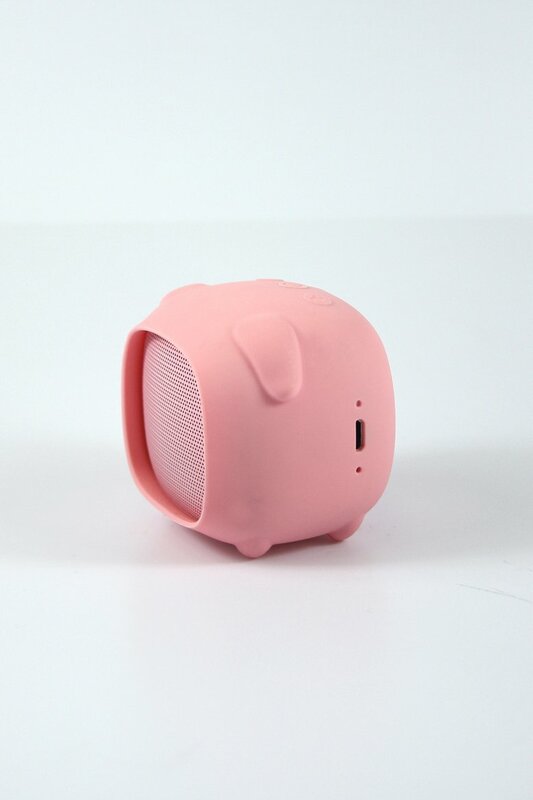 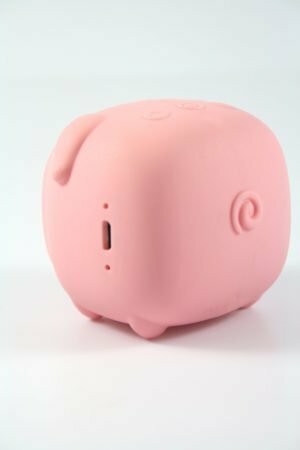 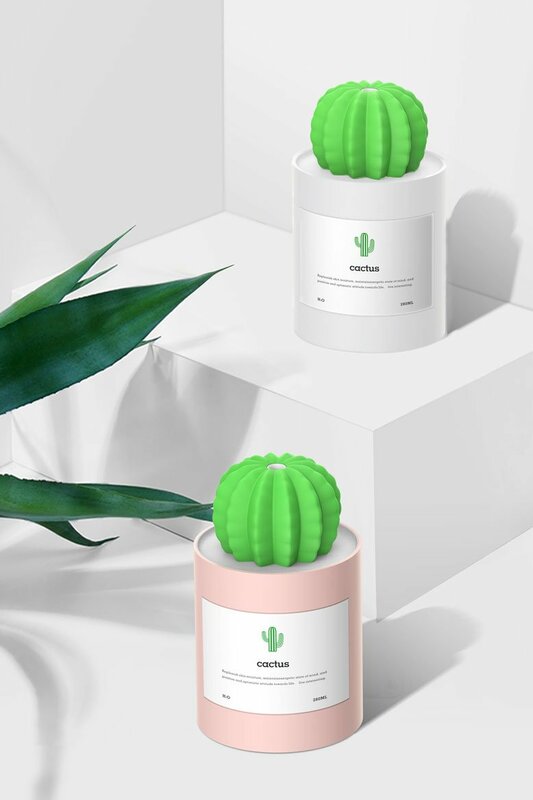 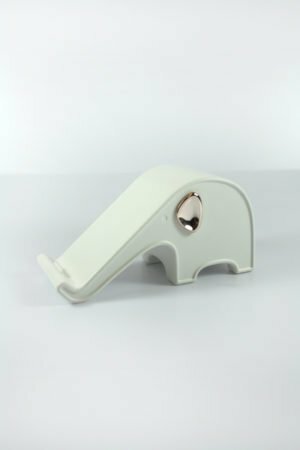 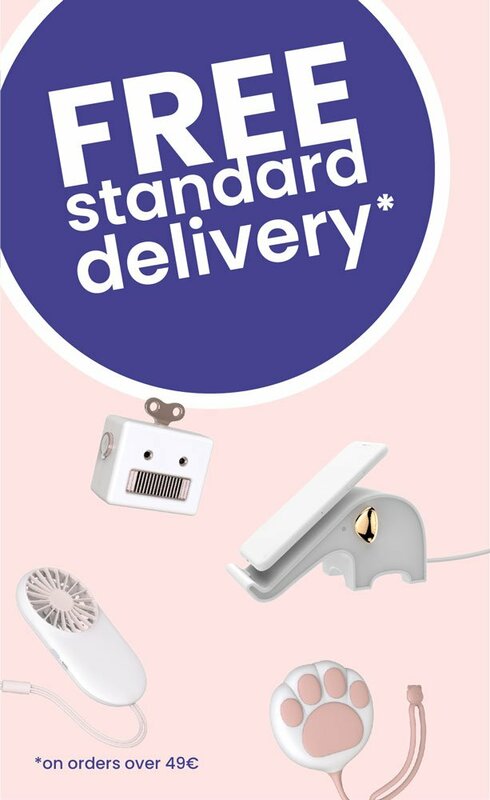 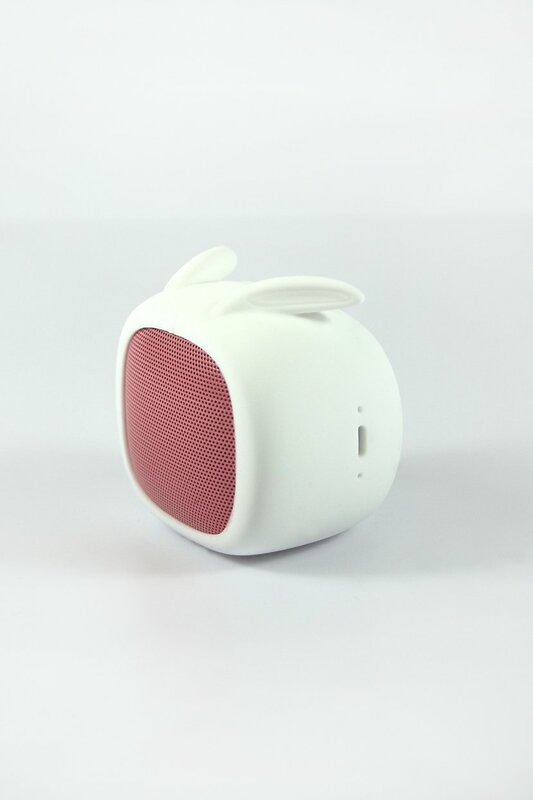 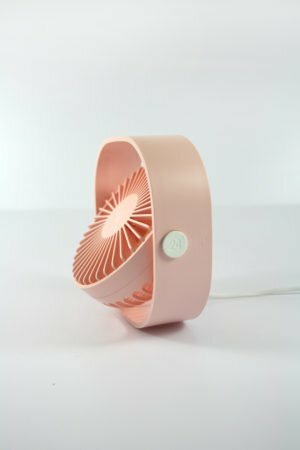 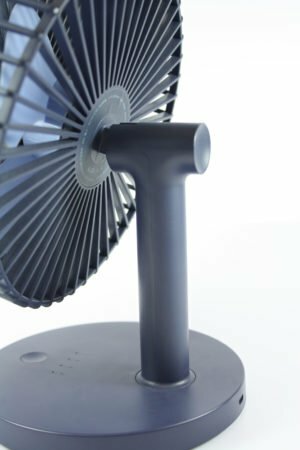 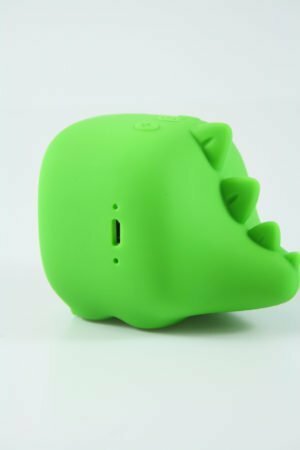 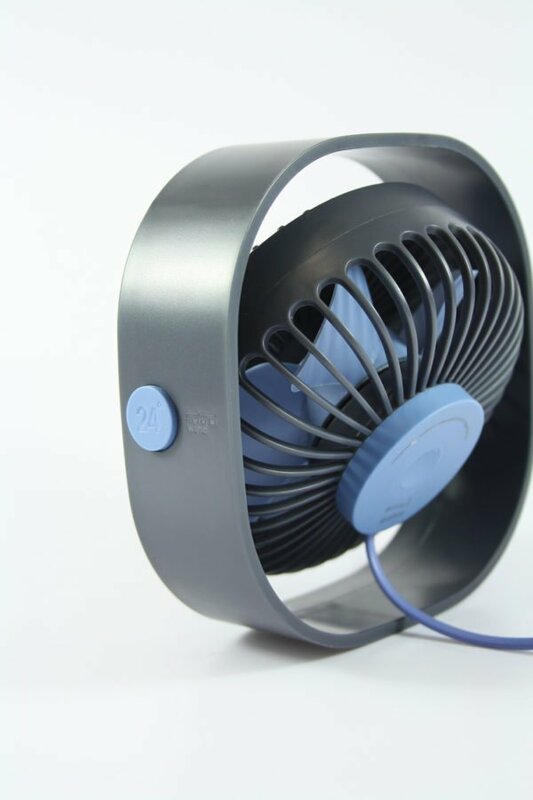 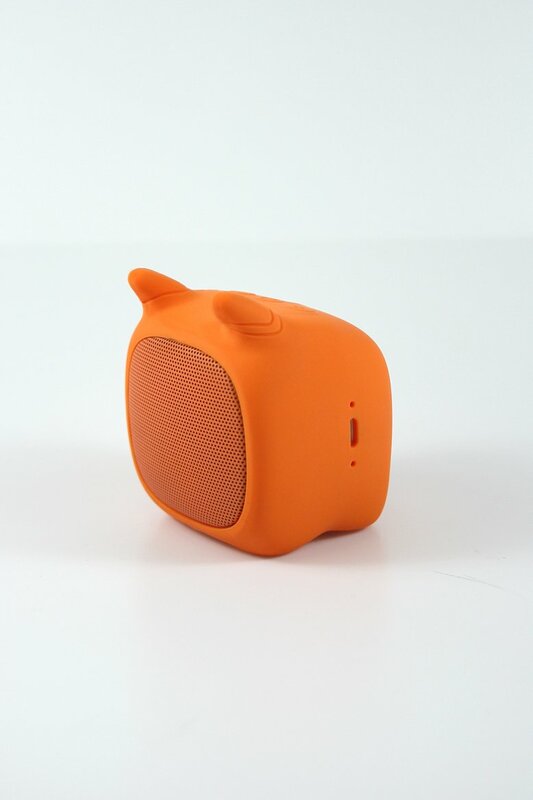 MINI DESK FAN is an extremely easy and compact fan that cools you anytime and anywhere: plug it into a computer, a battery or a power adapter and enjoy the breeze! 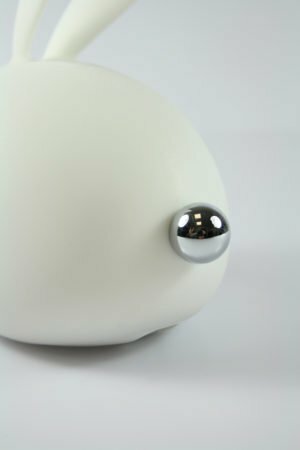 It is built with 3 speeds adjustment to provide a cool wind or a softer breeze and it can be adjusted to a 360 degrees range up and down according to your preference. 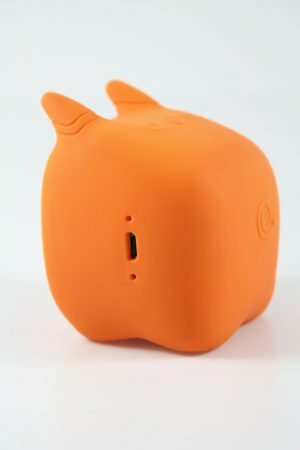 The main body can rotate 360° to locate the angle you choose.